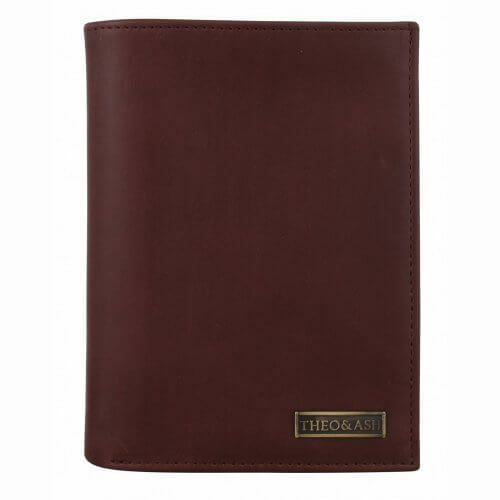 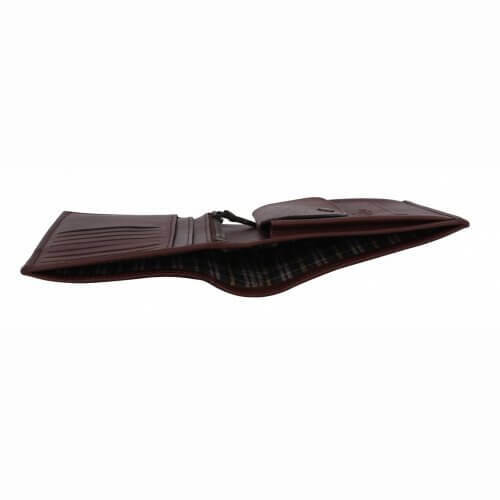 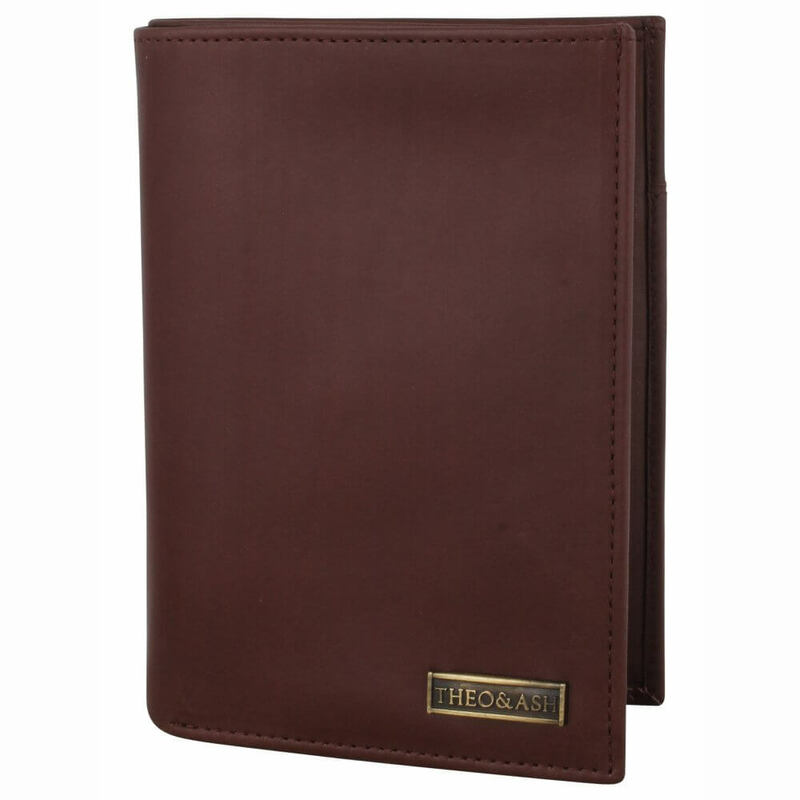 The perfect travel companion, this passport case is for those with a refined taste. Carry all your airport essentials including Visa Documents, Credit cards, ID cards, Cash and change in style. A reminder slot on the outside makes sure that you leave nothing behind when you travel. 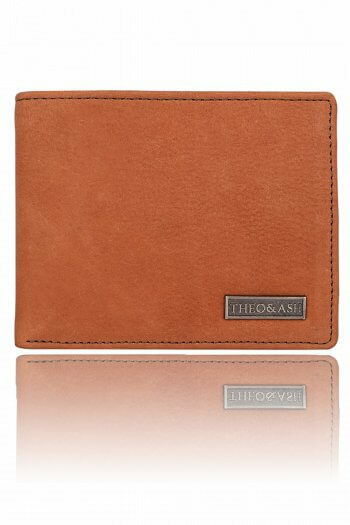 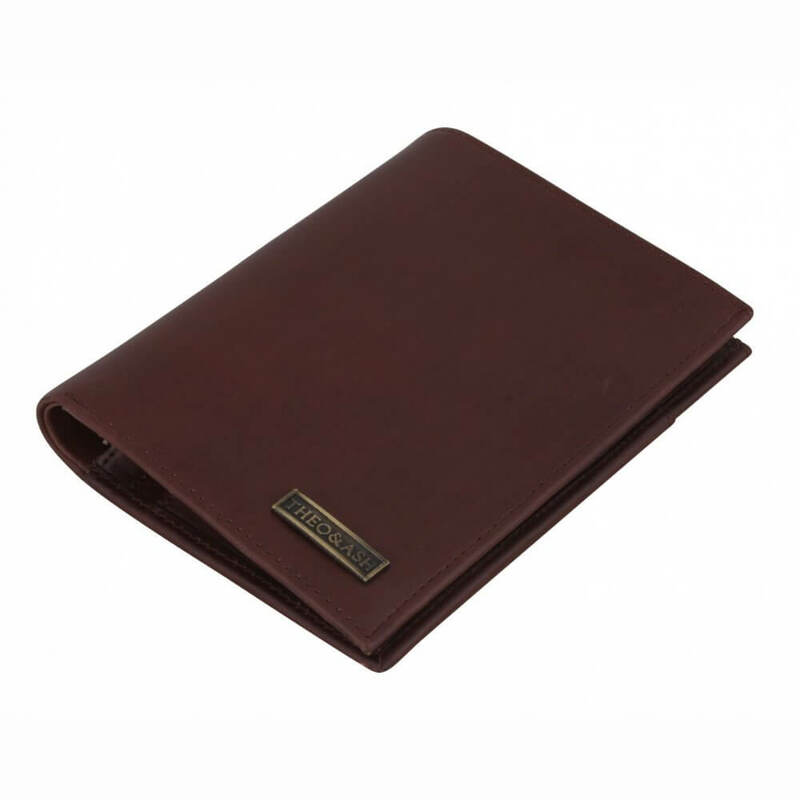 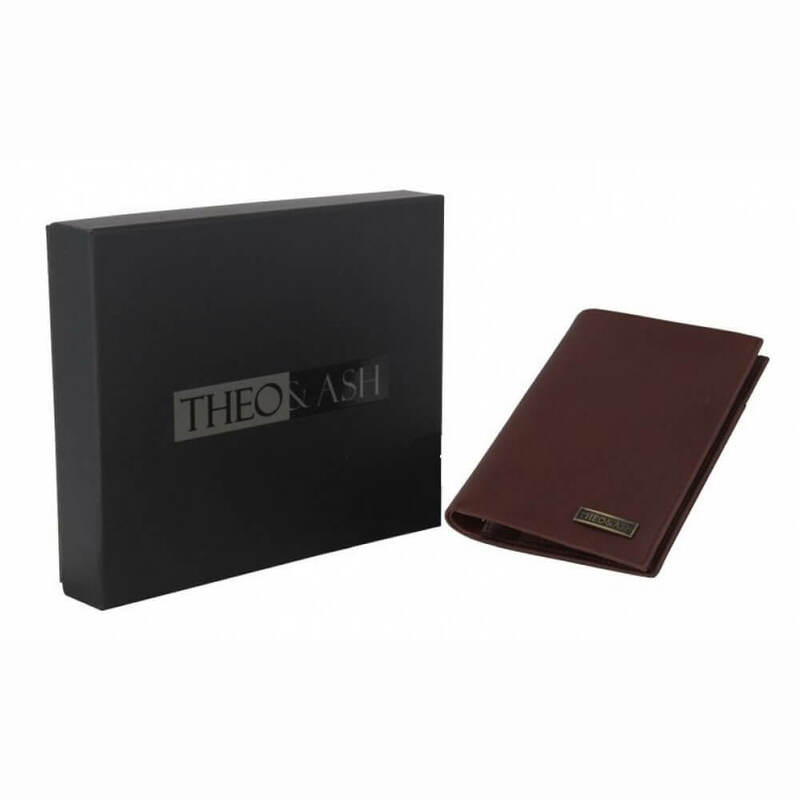 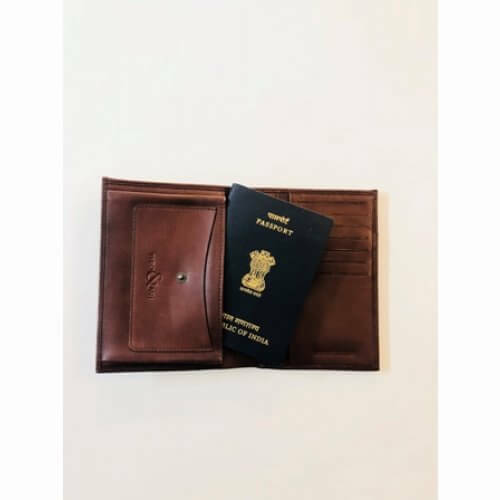 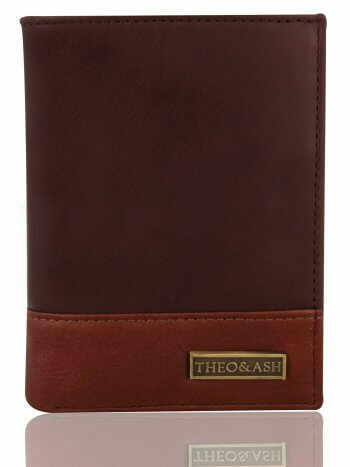 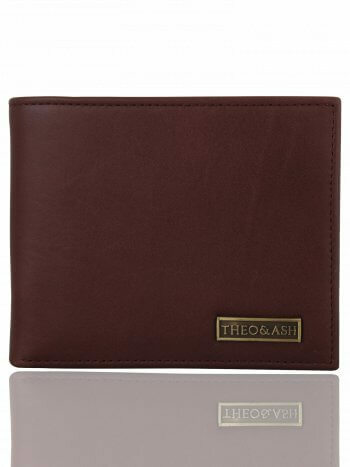 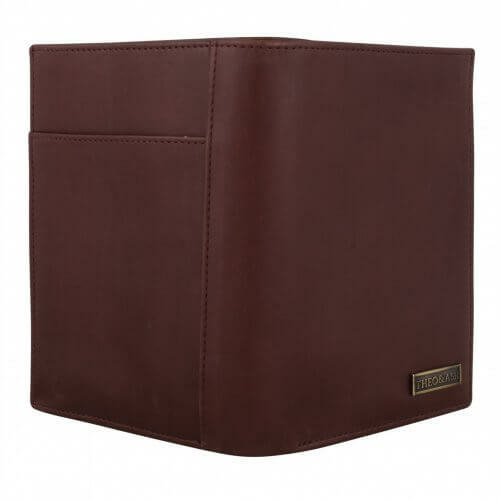 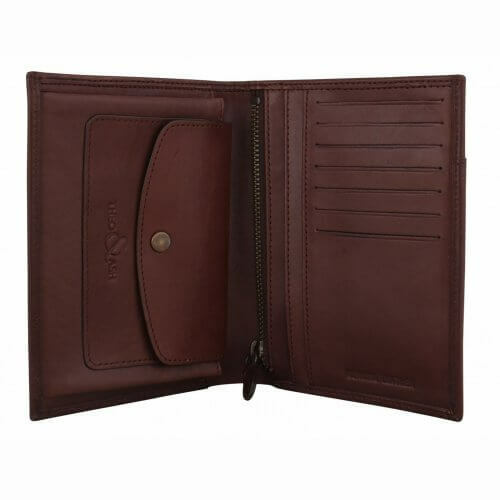 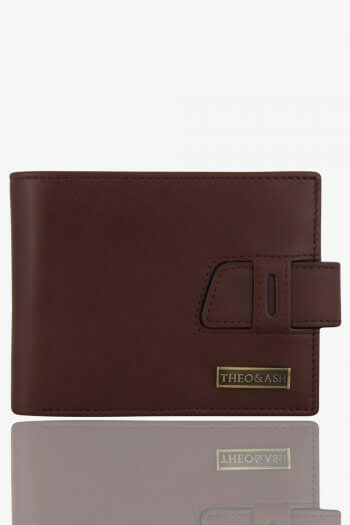 Smart design meets classic styling to create this wonderful passport case in classic cow leather. 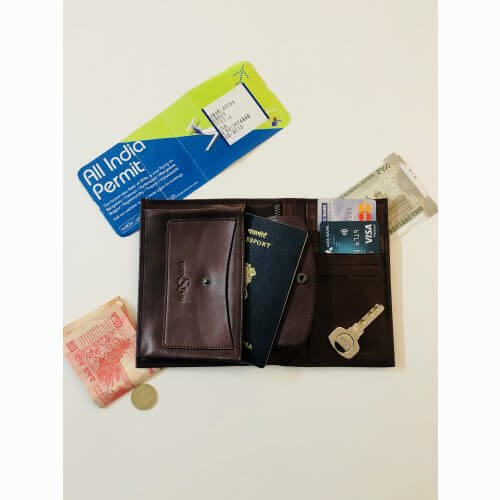 International - Industry standard courier rates (4 - 9 working days). Charges will be communicated over email.